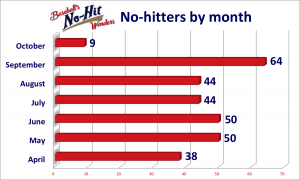 The Boston Red Sox, No. 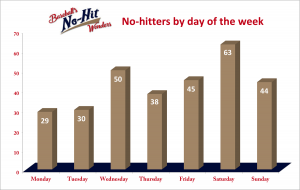 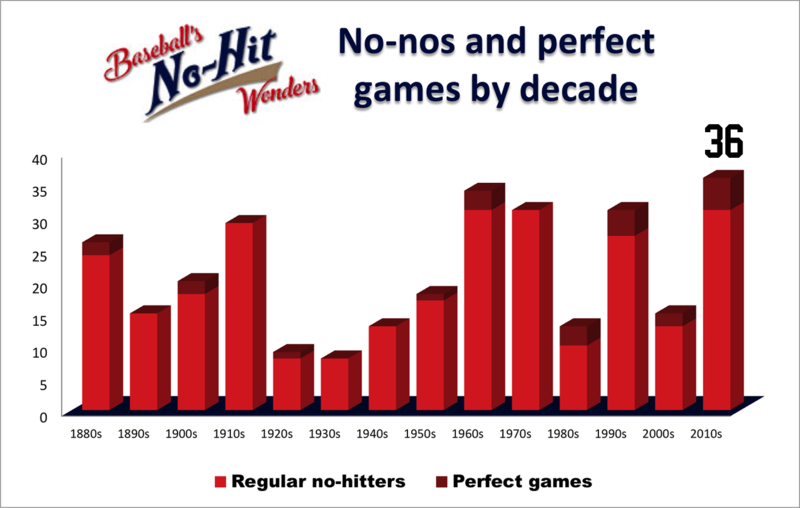 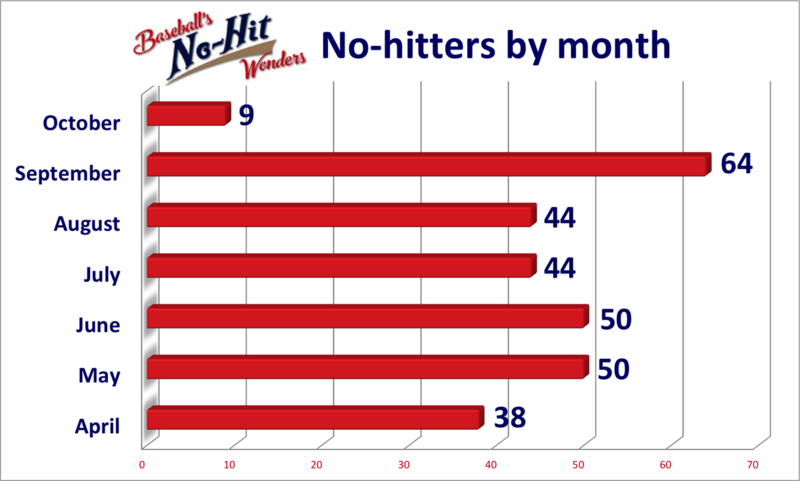 2 on our NoNoHitters 30 countdown, have thrown 18 no-hitters during the franchise’s history, with the first three coming under the somewhat generic moniker of the Boston Americans. 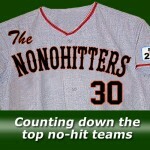 The nickname differentiated the team from its National League counterpart, the Boston Beaneaters. 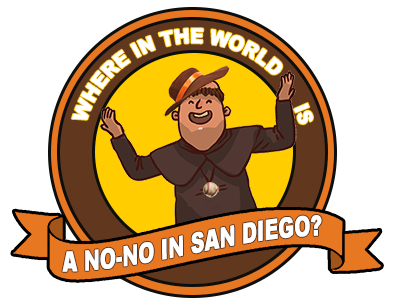 Some sportswriters in the day also referred to the team as the “Pilgrims” before the franchise officially adopted the Red Sox name and logo for the 1908 season. 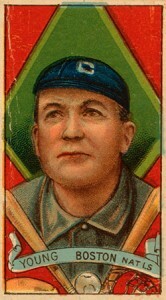 Cy Young, who won 511 games during his career, threw two of his three no-hitters for the Red Sox, including one a 1904 perfect game against the Philadelphia Athletics.